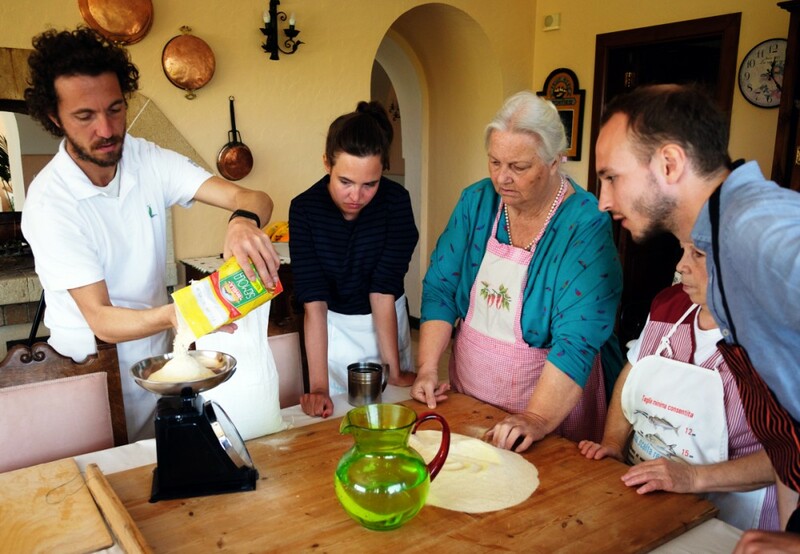 Puglia is becoming more and more a unique international destination and Gallipoli is probably one of the most famous cities in this area. 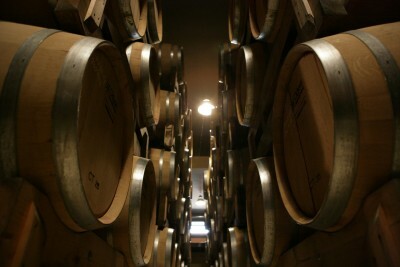 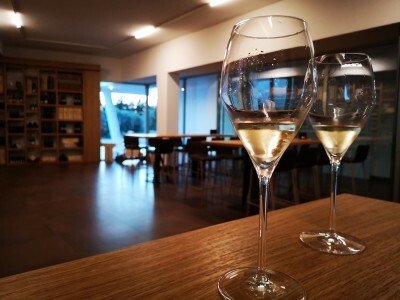 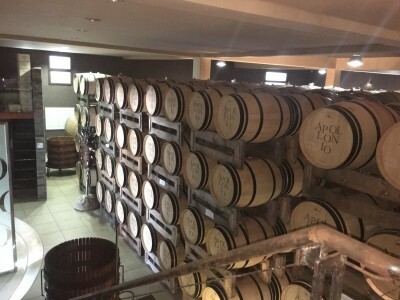 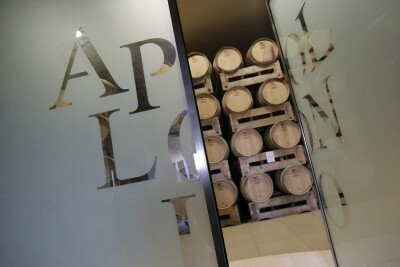 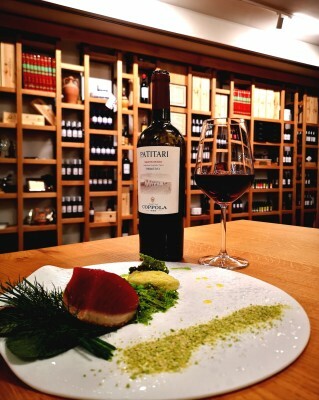 This is why we at Winedering wanted to present you a special experience to live starting from Gallipoli itself. 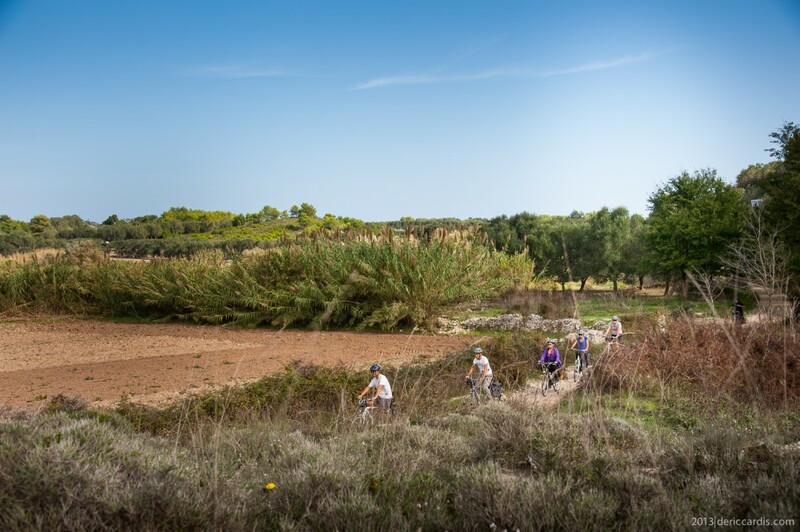 Starting with the pick up of your bike at your selected hotel, you will start the tour and in a few kilometers you will reach Alezio (ancient Messapian city, where there is an interesting museum on pre-Roman civilizations) and Sannicola. 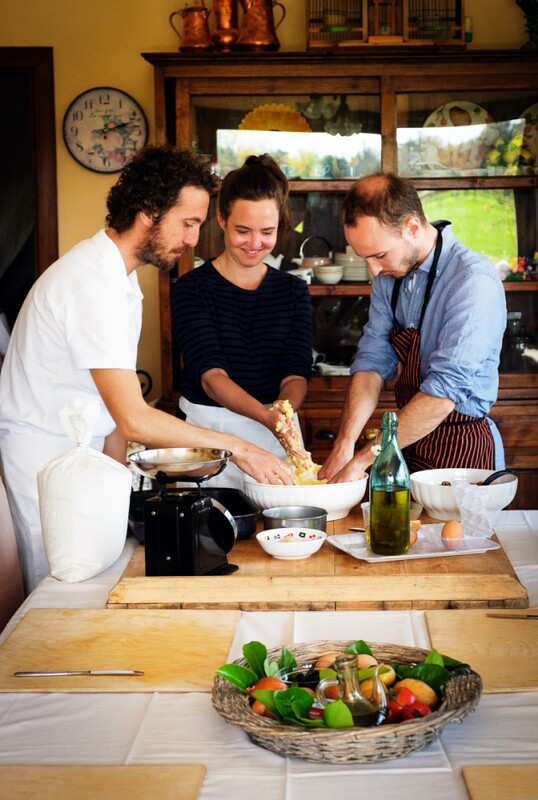 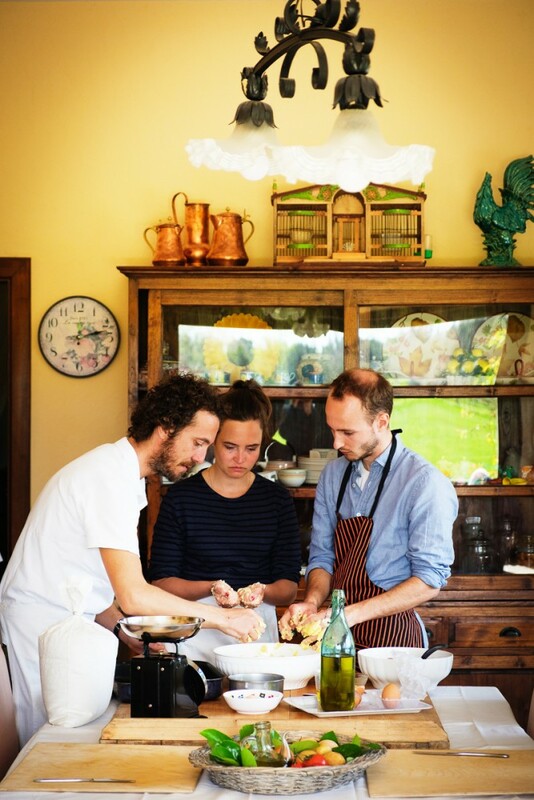 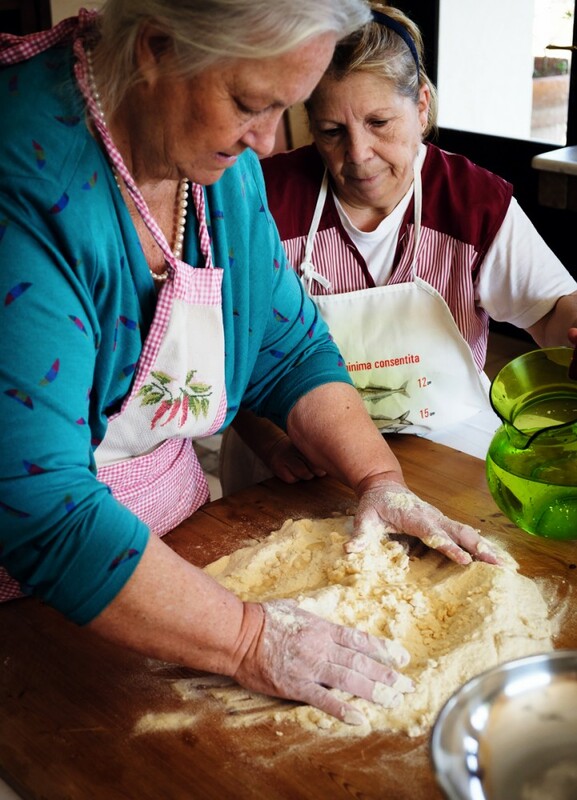 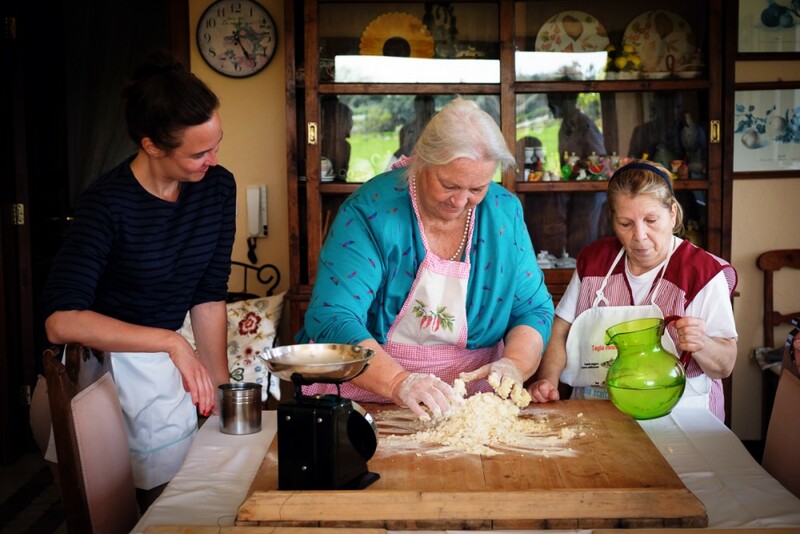 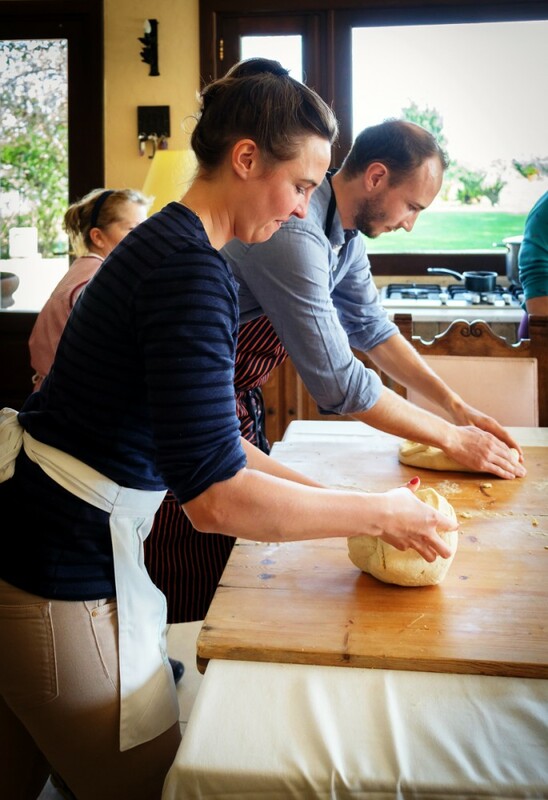 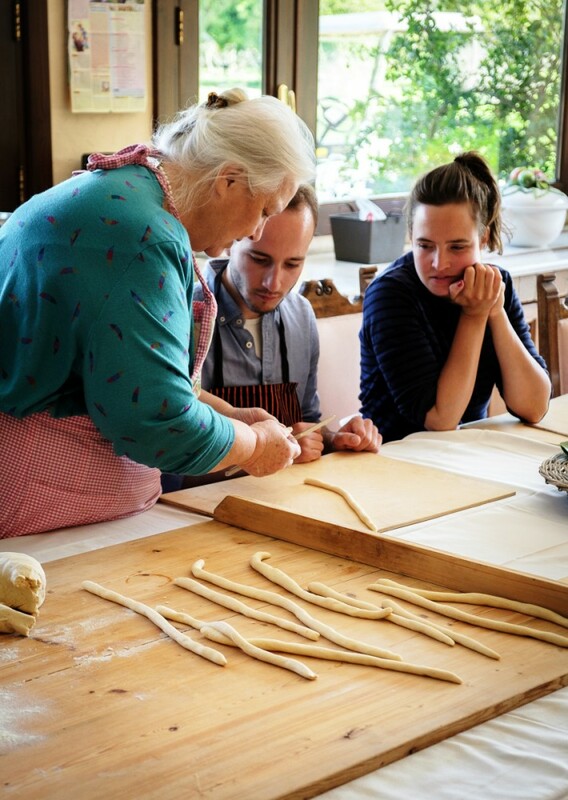 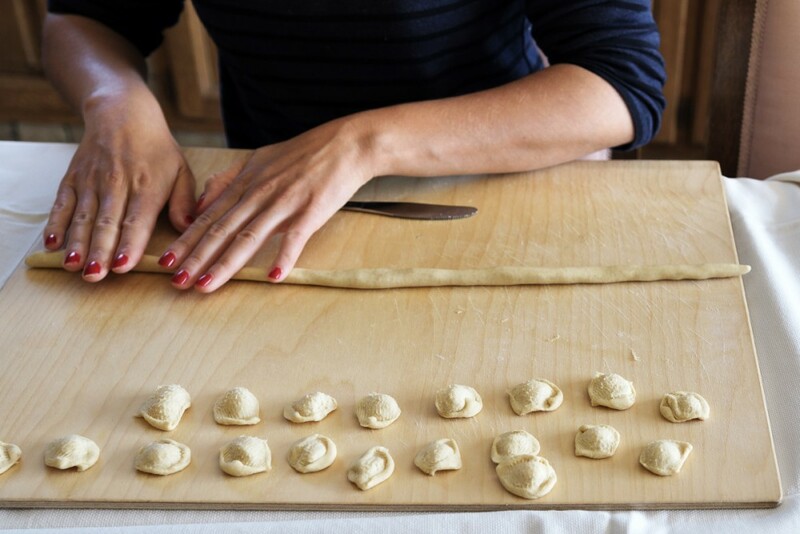 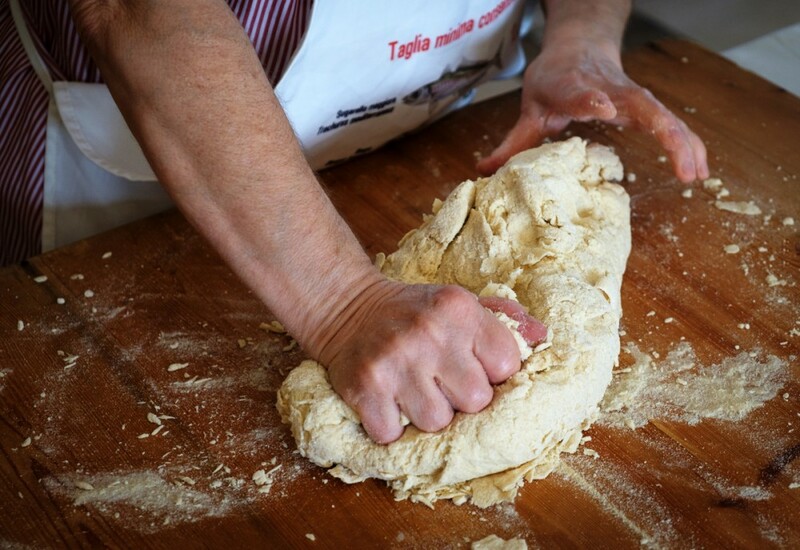 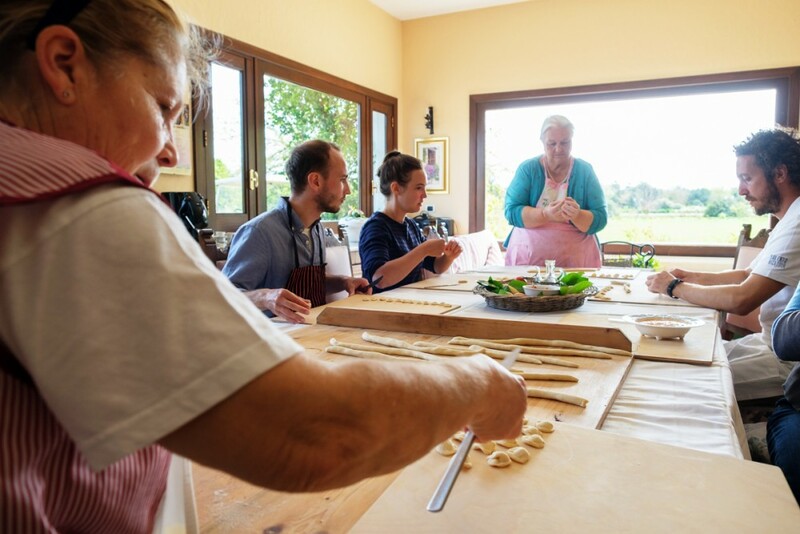 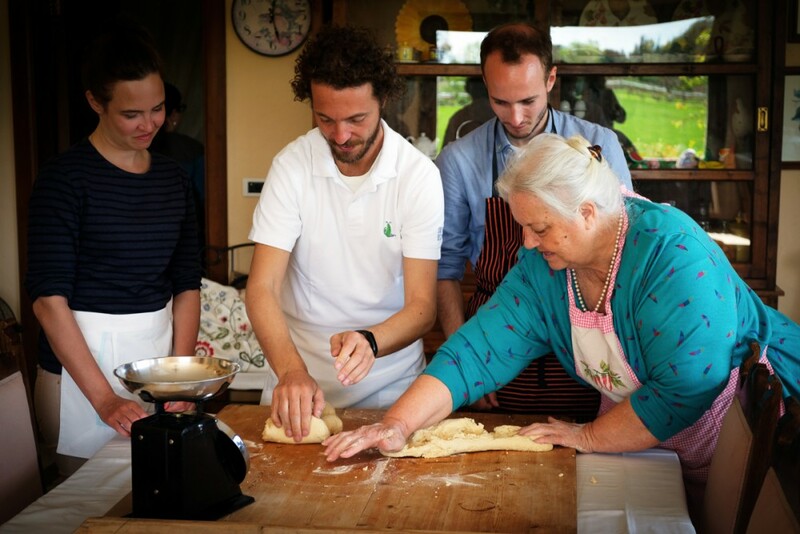 Cycling on secondary country roads, among olive trees and dry stone walls, you will then reach "Tenuta mamma Anna" - a family-run farmhouse where the cooking class will take place. 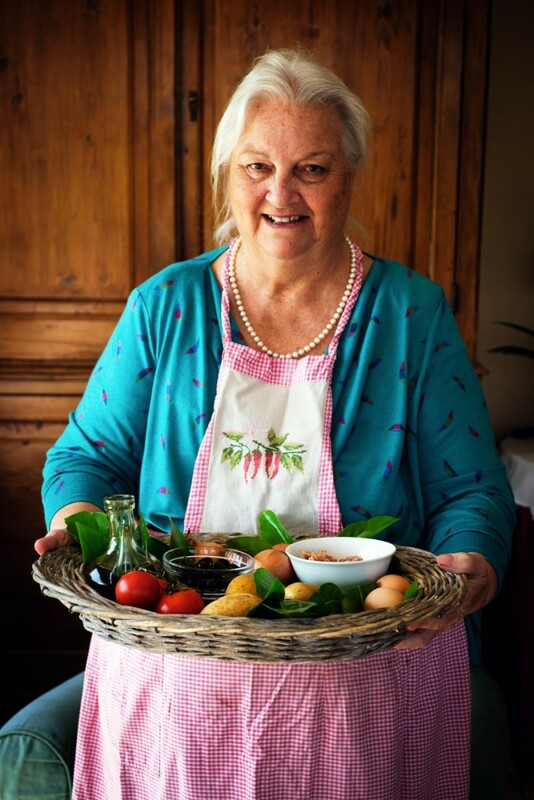 The products are harvested directly from the family garden and then moved on to the preparation: "pitta di patate" (a kind of potato gateau, with a stuffing of tomatoes, olives, capers, onion and tuna), "pittule" (some fried dough balls) , filled with tomatoes and capers, or empty to taste with honey) and hand-made orecchiette (a typical local pasta, shaped like an ear, prepared with fingers and a knife), the "pasticciotto cake" ( a cake made with shortcrust pastry, filled with chantilly cream); These are some of the dishes that you will prepare, combined with great Puglia local wine..
On the way back you have the possibility to visit the baroque city of Galatone and the "radio museum" of Tuglie. 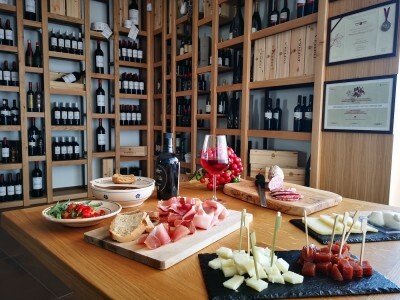 The route is easy and suitable for everyone!